The Pentagon first revealed its "platform agnostic" goals in February, unveiling a plan for the Department to establish wireless voice, video, and data capabilities for both classified and unclassified communications by October of this year. 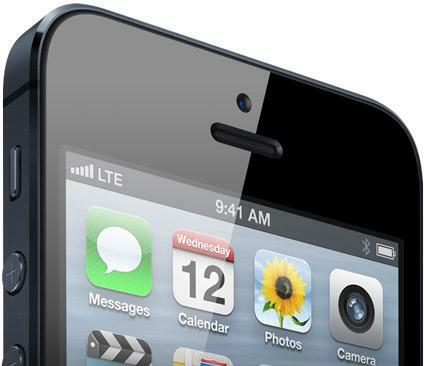 Apple, Samsung, and BlackBerry 10 devices are expected to go into wider use either late this year or early next year. Previously, the Department of Defense was reliant on legacy BlackBerry devices, with more than 600,000 of the devices running on Pentagon networks. Under the new rules, employees will be able to utilize the latest Apple devices, along with Samsung Knox-compatible units, and BlackBerry handsets running the company's new platform. Apple's iPhone also recently got a nod with regard to cryptography, as the National Institute of Standards and Technology's Computer Security Division granted FIPS 140-2 certification to Apple's iOS CoreCrypto Kernel Module v3.0. That certification means that more government agencies will be able to use the iPhone and other Apple products, thanks to their compliance with the most basic level of government-ready security.